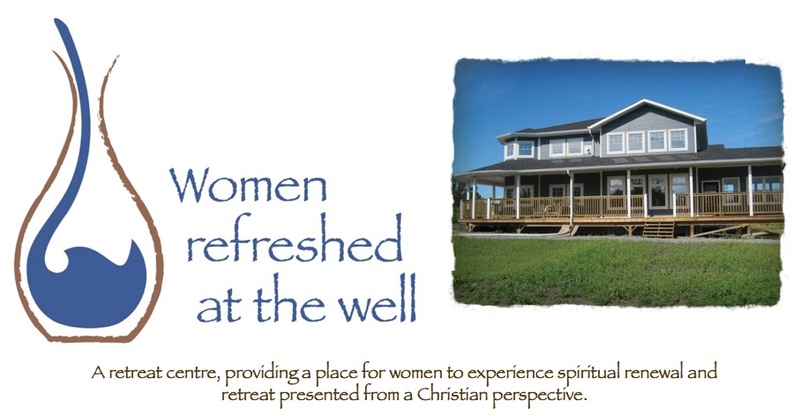 Women Refreshed at the Well: Coffee talks & plan making and a request for PRAYER! 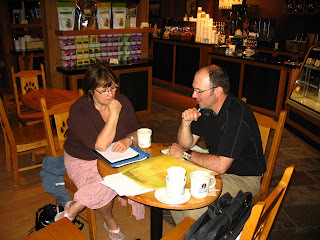 Coffee talks & plan making and a request for PRAYER! So ~ it has been a while since I have written on this blog and a lot has happened. We have met twice to go over plans for our house/retreat house combined. What an exciting time it is! Believe me ~ after we meet, I can hardly go to sleep. The conversations, the plans, all of it just continues to run around and around my mind. The last time I met with Jerald ~ he shared some preliminary plans with me. Alvin was at work, so I had to relay all the exciting news and papers with measurements, plans, etc. I really love meeting with Jerald, as it seems that God is laying as much on his mind as on ours and it shows up in the way that we come to the table with the same ideas, and seem to be on the same page. Right now however, we are at the point where we solicit your prayers! Before we go too much farther, we have to get permission from the council of the Rural Municipality that we are in (St. Clements) as we are wanting to build a bigger and higher barn than they allow, and we are also asking if they will allow us to have 5 rooms committed to bed and breakfast (which is the closest thing we can find to describe what will happen). 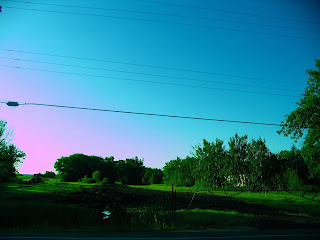 ~ and writing up a letter and putting copies of some preliminary plans together, off I went to the municipality planning office to pay the fee and submit our request for a variance in the above areas. The request had to be in by today, so that it is ready for council to peruse it, talk about it, and decide on it at their council meeting on August 25th. So, please pray!! Pray without ceasing. Pray believing that God has begun a good work and will bring this ministry to fruition. To God be the Glory!